"Questa è la mia terra, una terra di pace dove tutti sono uguali e tutti sono benvenuti, tranne quelli che vogliono distruggerla con grandi ferite nelle montagne". Una canzone di pace, ambientalista e di orgoglio della cantante sami Sofia Jannok. 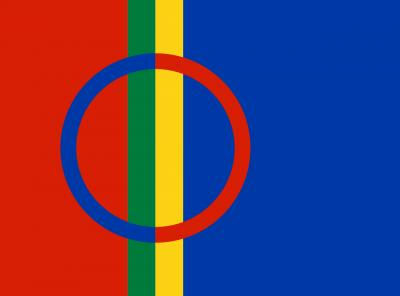 For centuries now, the ancient rights of the indigenous Sámi people have been subject to injustice and exploitation. One of the latest menaces is the Nordic mining boom that severely threatens the traditional Sámi way of life and especially reindeer herding. Beowulf Mining is a UK-based exploration company planning to establish an iron mine (Kallak mine) in Jokkmokk, a municipality located in the Swedish province of Norrbotten. The plan has met resistance from the indigenous Sámi people as well as other local inhabitants. On July 1, 2013, protesters set up a road blockade in order to prevent test drilling. On July 30, the blockade was dismantled by the police, but on the next day it was set up again. »What local people?« was the arrogant answer to the protesters by Clive Sinclair Poulton, CEO of Beowulf Mining. Here's a video clip and the protesters' comment to it. ja täällä me elämme rauhassa. Minäpä kerron, miten. miehet, naiset ja kaikki siltä väliltä. et ole tämän laulun arvoinen. Olen aina ollut täällä, joten tervetuloa kotikonnuilleni. La Beowulf Mining è una compagnia mineraria con sede nel Regno Unito, che ha progettato di installare una miniera di ferro (la miniera di Kallak) a Jokkmokk, un comune della provincia svedese del Norrbotten (Botnia Settentrionale). 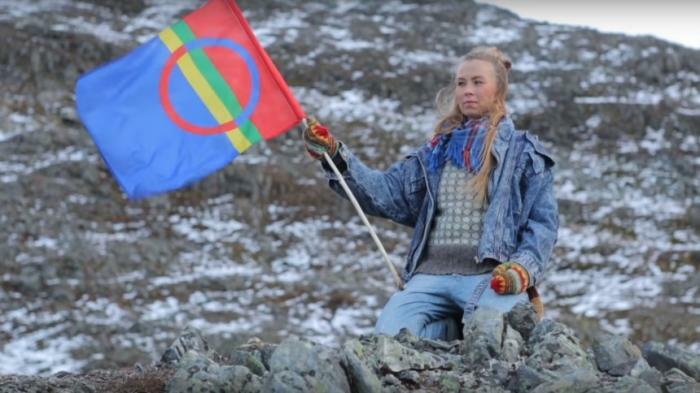 Il progetto ha incontrato resistenze da parte del popolo Sámi indigeno e di altri abitanti della zona. Il 1° luglio 2013 dei manifestanti hanno realizzato un blocco stradale per impedire i sondaggi di scavo. Il 30 luglio il blocco è stato rimosso dalla polizia, ma il giorno dopo è stato di nuovo messo in opera. Sono sempre stata qui, benvenuti a casa mia! Jag har alltid varit här, välkommen till min hemort! dass wir dieses Land blau, gelb, rot und grün *) bemalen. Männer, Frauen und alles dazwischen. bist du dieses Liedes nicht würdig. wirst du merken, dass da jemand lügt. Ich war schon immer hier, willkommen in meiner Nachbarschaft. 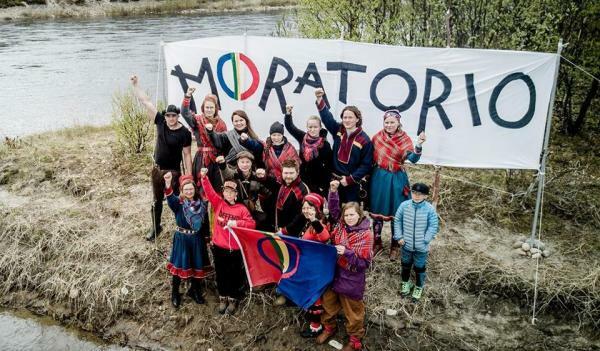 In the summer of 2017 a group of Finnish and Norwegian Sámi activists calling themselves Ellos Deatnu! refused to acknowledge the Tana agreement, declared a moratorium on it and chose Tiirasaari, a small island on Tana River, a place where the provisions of the agreement are considered invalid. An Ellos Deatnu support concert, featuring Niillas Holmberg and many other front line artists, was arranged in Finnish Utsjoki on July 25, 2017.